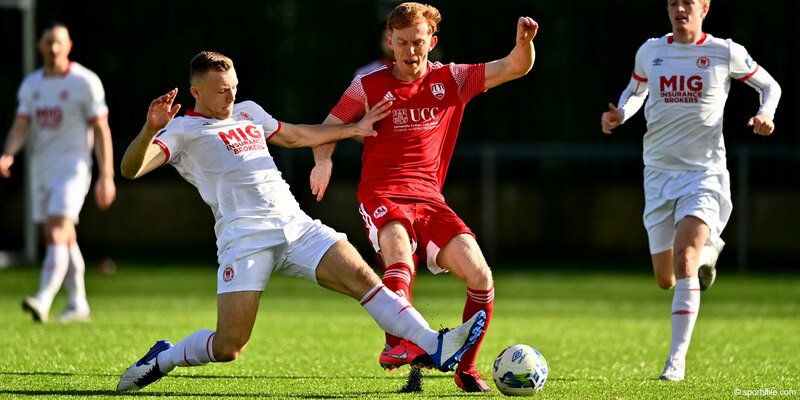 Jamie Lennon is one of nine SSE Airtricity League players with Stephen Kenny's IRL U21s squad for Sunday's U21 European Championships Qualifing game against Luxembourg. Brian Maher is in Russia with the Under 19s for three Elite Round qualifying matches. The Republic of Ireland Under-19s are faced with the task of topping Group 1 if they are to qualify for the 2019 UEFA European Under-19 Championships in Armenia. Brandon Holt is with the IRL Under 17s for two friendly games against Finland. 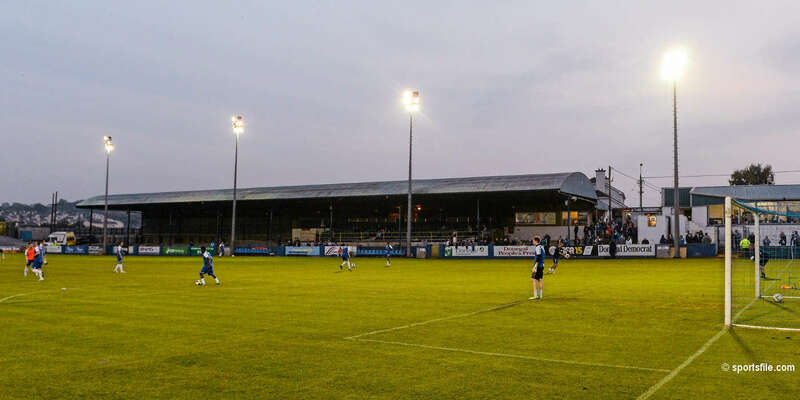 The two games will act as the Republic of Ireland Under-17s final warm-up games ahead of the UEFA European Under-17 Championships in May, which will be held in Ireland. Darragh Burns is in the Northern Ireland U17 squad for their UEFA European Under-17 Championship elite round games. The eight group winners and the seven runners-up with the best records against the teams first and third in their section will join hosts the Republic of Ireland in the finals from 3 to 19 May.